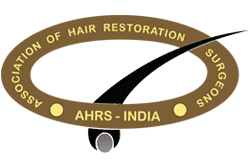 Important fact of hair transplant – donor incision. 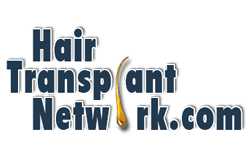 In the previous articles, we have discussed almost every aspect of a hair transplant – we have looked into who are ideal candidates for a transplant procedure, which are the types of procedures, and which are best for whom. 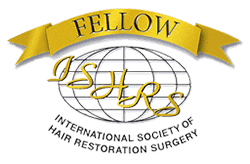 In this article, we will look at yet another important facet of hair transplant – donor incision. The donor area has to be treated with just as much care and precision as the recipient area. If the donor area has not been handled properly, there will be ugly scars as well as obvious marks indicating that a procedure had been conducted. However, in the hands of a talented and experienced surgeon, no such issues should crop up. There is actually a science into defining the boundaries of the permanent area of the donor zone, and more importantly, where the donor incision should be. The permanent zone is the sides and the back of the scalp. 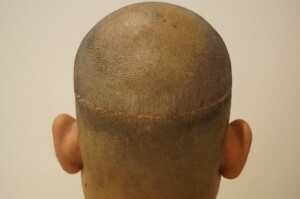 Normally, the donor incision should be in the middle of the permanent zone. The incision should be in the form a band, which starts right above the small bump that can be felt in the middle part of the donor area. The incision should extend to either side of the head, in a subtle curve, pointing upwards, while keeping in tandem with the natural shape of the scalp. The doctors do a test called gliadibility test to find out the best area that has least skin tension and the strip is taken out from that location. 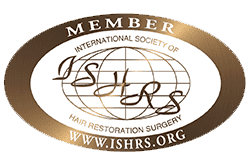 There is a reason that hair is harvested only from this region, because anything below this zone, and it would be an invitation to permanent stretching on the suture line. This will happen because the incision would have been placed very close to the neck muscles. And if the incision goes anywhere above the zone, the transplant might not be permanent. Quality of the donor area and grade of baldness. The width of the strip is usually kept between 1-1.5cm and the length is adjusted depending on the number of grafts required. If the strip is too wide, there will be a more obvious looking scar. 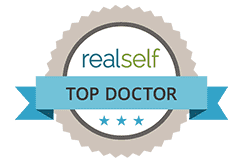 In order to ensure that the strip size is ideal and the scarring is minimal, the doctor needs to have immense practice and his or her judgement should be one that is supported by years of experience. In most cases, patients will yield 65-70 follicular units per each square centimetre, in their donor area. So, in order to have approximately 2000 follicular units, the donor strip will have to be close to one centimetre in width and just about 27-28 centimetres in length. 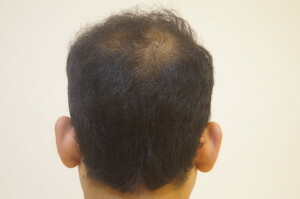 The level of laxity is actually genetic and people with more lax scalps will be able to yield wider strips, with ease. The level of laxity is something that the surgeon will be able to gauge in the initial sittings. In such cases, there will also be lesser risks related to scarring. If the scalp is too tight, it is very difficult to remove even a normal sized strip and while suturing there is bound to be a lot of tension that can result in improper healing and scarring later on. Tumescent Anaesthesia & Incision: This kind of anaesthesia (fluid injected into the fat layer of the skin which elevates the skin) allows the surgeon to keep the incision on a very superficial level and this in turn ensures that damage to the blood vessels and the larger nerves is avoided. Since diluted amounts are used, the total amount of anaesthesia used is also less. Then the outer layer of skin is closed by nonabsorbable continuous suturing, which is then removed after a week. This is a special technique that helps to minimise the appearance of scar. In this process, the surgeon will trim and remove the epidermal edge at the lower part of the donor wound. Then the two parts of the wound is closed. 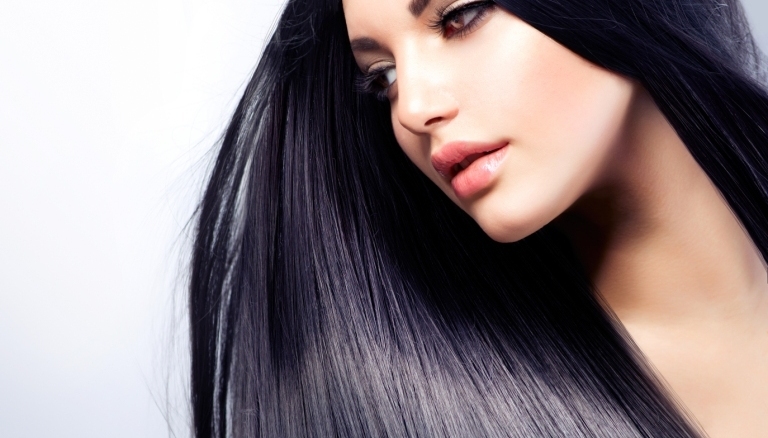 This allows the adjacent hairs to grow out through the scar thus camouflaging the scar in a much better way.